This page is dedicated to the half finished or not yet started projects I have laying around the apt that I have been putting off. So much of the clutter in my living space is stuff that just needs to get done. So I am finishing them off, checking them off the list and tossing out the extra clutter. This list will be added to as things are finished. I taught myself how to further work on truss rods and straightened the neck of this old bass. As you can see I was able to bring the action down a lot. 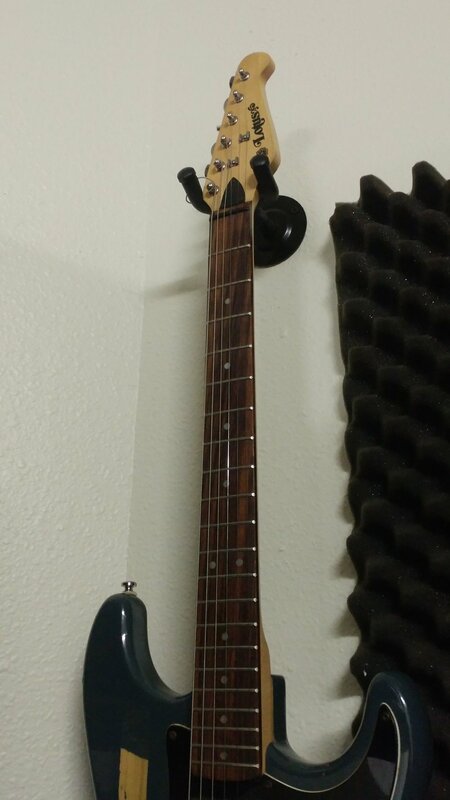 I also filed down some frets and set it up a bit better. Now it plays we and sounds pretty great. 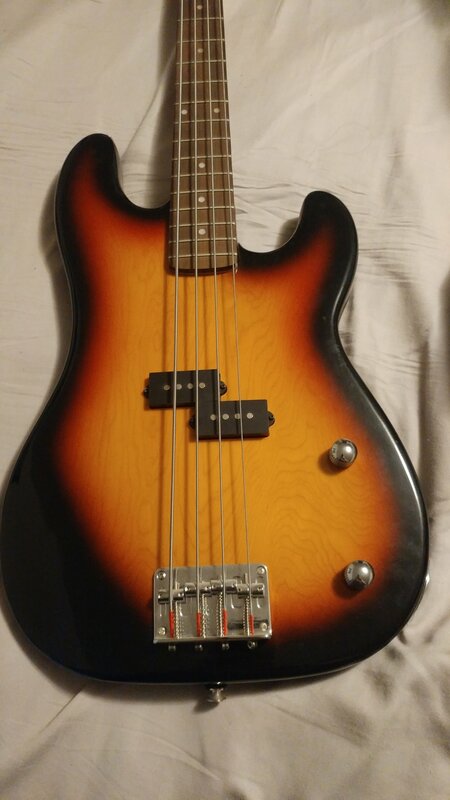 I changed out the neck on my old Lotus. This old guitar of mine has been functionally broken for a long time now. Crissy got me another Lotus for my birthday back in Sept. because I have been wanting one for parts. I finally got around to fixing it up a bit. 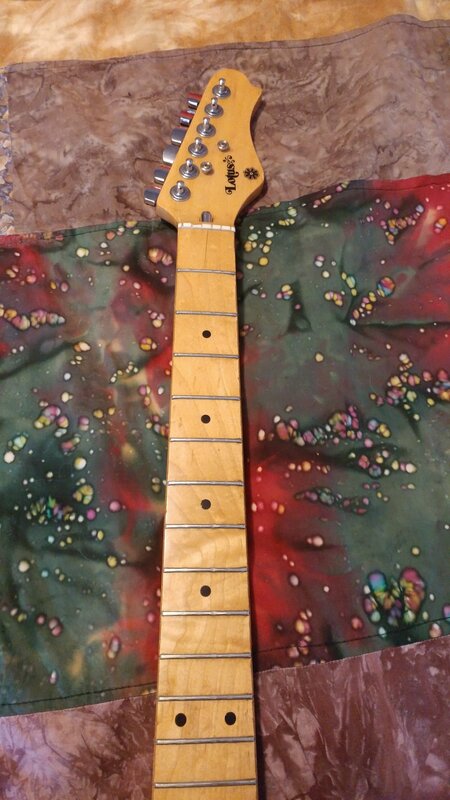 In the long run I would like to put the original neck back on it but it needs a bit of work done first. 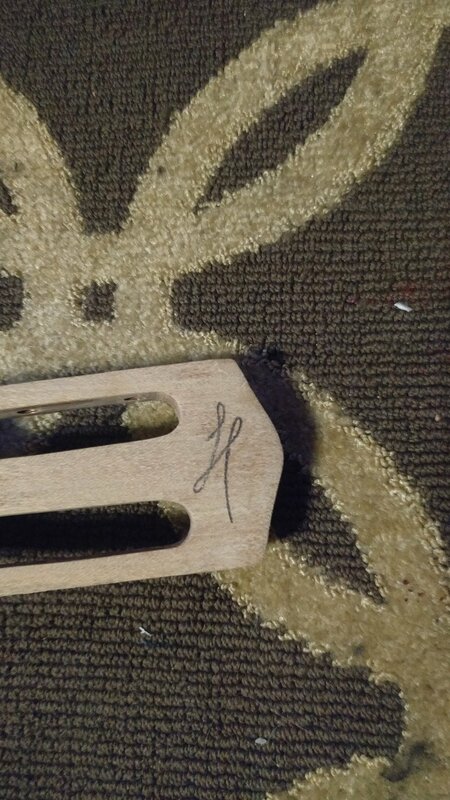 As you can see in the picture the truss rod was tightened (before I owned it) down so much that it split though the fret board. This is the second rug I have made from scraps of old T-shirt yarn. Clearing out the closet I was able to make a bunch of old t-shirts into yarn. The majority of the yarn was used by Crissy to also make rugs and other projects but the left over scraps I cut into small strips and made these. The first rug was given away before I took a picture of it. I made these journals out of old records. over the years I have collected a lot of records, some of them are not really needed. 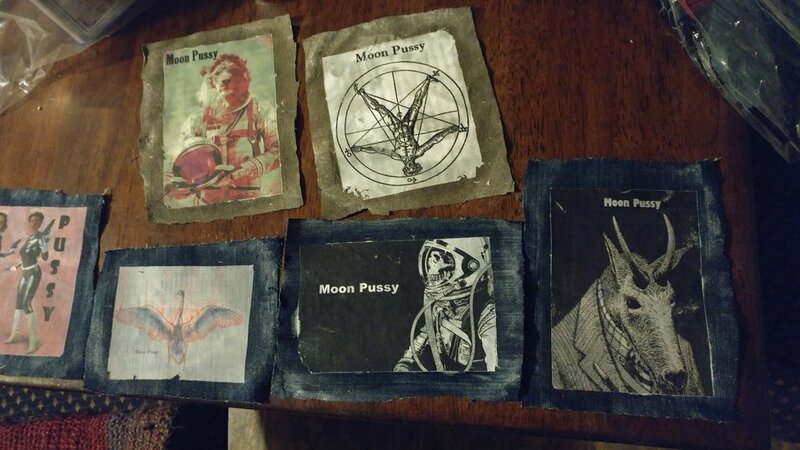 So in attempts to thin the collection I am making them into Journal covers. This actually solves two problems, it uses up piles of paper we have collected from the land fill as well as puts the records to good use. These are my first two, a prof of concept but seemed to work out pretty well so I will add more to this collection soon. From the scraps left over after making the records, I made some picks. They are pretty hard but are totally functional. This is a project I have wanting to get into in some form or another for a while now. I will probably end up making something more substantial and professional but as it stands the method I came up with here is great for one off shirts and prints. The art work was made by my nephew. I found this bike in a dumpster. Someone was moving and did not want to deal with it. I grabbed in and brought it back to life. I reworded the breaks, tires and some minor chain work. All in all though it was in pretty good condition. So I am giving it to a buddy and hopefully he will get a lot of life out of it. 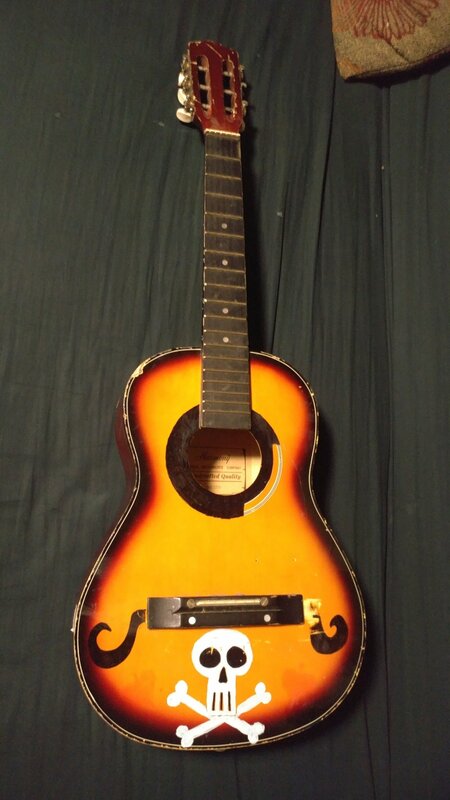 I found this little Harmony guitar at a thrift store for 10 bucks and it was pretty much destroyed. As per usual I did not take pictures of it in the Before state and only remembered after I started in on the thing. Some of the problems it had are still obvious though. Fist of all it was pretty beat up, lots of hard dents and scratches. One could almost say small chunks were taken out of it in places. It was also painted and drawn on. 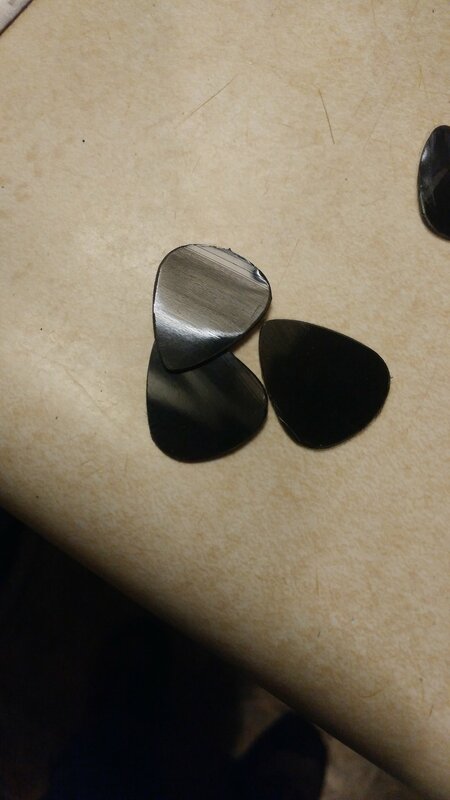 In the pictures, I have already taken a lot of the "art" off the guitar as well as the pick guard. The previous artist medium of choice seemed to be the sharpie. 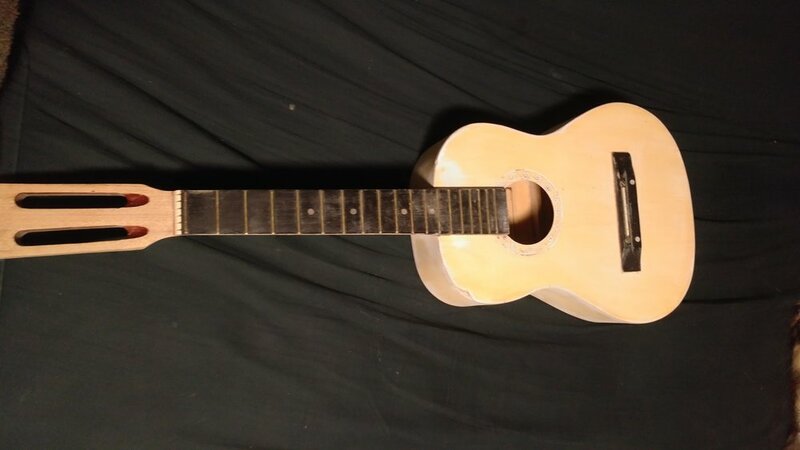 Other problems were the bridge plate was pulling up pretty badly, the interior braces were splintering and pulling away from the body and the back place of the guitar was split open and the glue was bad. This little guitar has been through hell for sure. Reglued and set the braces inside the body. stripped the paint and all previous "art." fixed and filled in large dents and holes. Reglued the back of the guitar back together. fixed and readjusted the tuning machines. 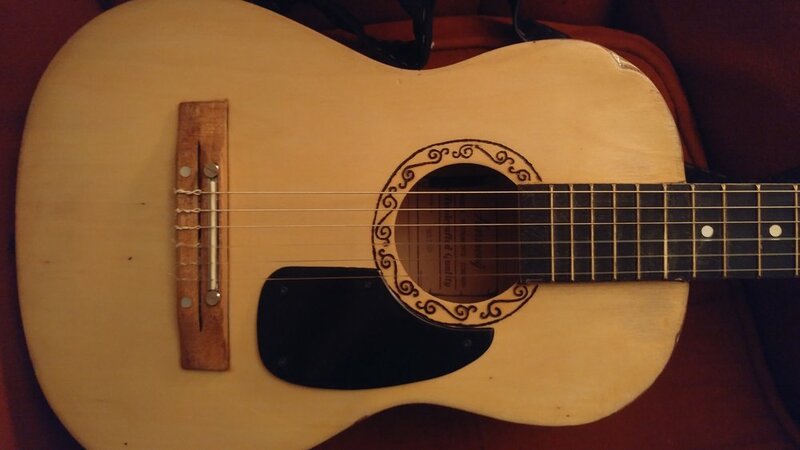 Added decorations around the sound hole. Pretreated and stained the guitar. This one is not totally finished and I will add more pictures as I get more results.... 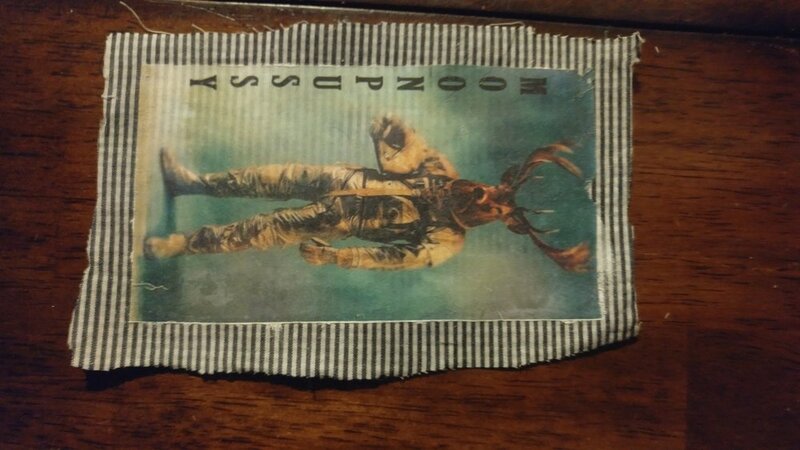 But I have been experimenting with new ways to place images on cloth. I have run into a lot of failure with this method and these have been my best results so far. Hopefully I will eventually get something worth selling. This is the 3rd batch of experiments... I think I found a few good tricks but still keeping my fingers crossed.